1. Are there any unforgivable sins in literature? Author Rivka Galchen answers that question in the New York Times and I absolutely love her answer. Great advice for her fellow writers. There are some great observations here about self-publishing and traditional publishing. #1 and #19 are great points that authors don’t like to hear, but they couldn’t be more true. As for #19, when we run into authors that are unwilling to invest in their own books, we run for the hills. Why should we invest if you aren’t willing? Author Derek Haines has some suggestions that are really excellent outside-the-box ways of thinking about temporary writer’s block. It happens to everyone occasionally. No need to panic. Your talent hasn’t suddenly left you. Try these tips and it will more than likely come right back. Great writers give you some inspiration to keep on keeping on. Some are a bit trite, but the sentiment is there. 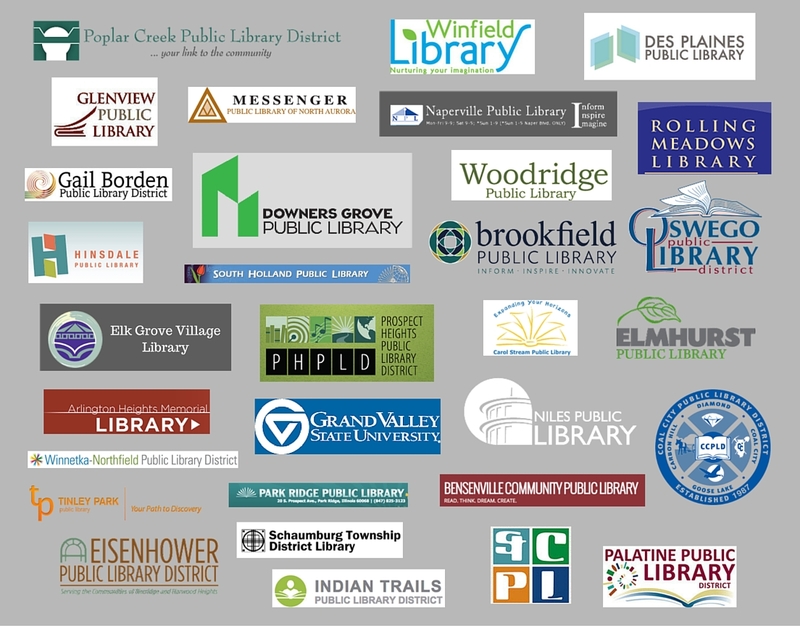 Our Eckhartz Press authors have spoken at lots of libraries around the Chicagoland area. We’re now offering book bundles for other libraries that want to stock our books, and our speakers bureau for libraries (or other organizations) to book our authors. Click on the links above to get more information. All writers are readers too, correct? I liked this piece about other books that are similar to one of my all-time favorites, “To Kill a Mockingbird”. Courtesy of the Bookbub blog. When it’s time to send out your book for reviews, there’s a new name that should be in your list of contacts at New City (a local Chicago publication). Her name is Toni Nealie, and she’s their new lit editor. You can find out more about her at the link. 4. Who controls your facebook feed? This is good information really for anyone, but authors use facebook extensively to help promote their works. This article helps us better understand how that whole facebook newsfeed actually works. Frances Caballo interviews self-published author Helen Sedwick, and Helen has some great advice about garnering blog traffic, and how to conduct blog tours. We started these last year at Chicago Author Solutions, and they got a great response. Click on the link to get more information. 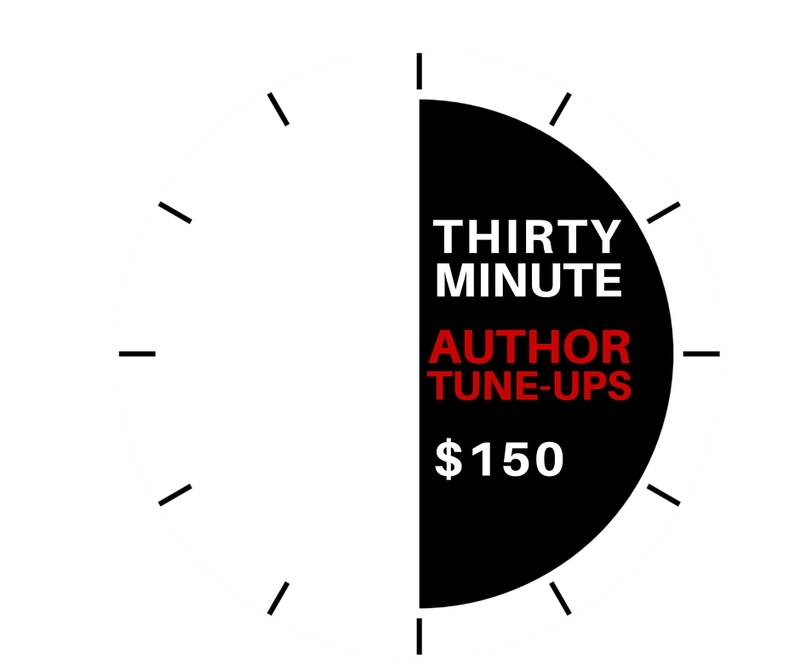 A 30-minute author tune up with our experts can help your specific project with publicity, marketing, pre-press, messaging or out-of-the-box thinking. We would normally never post something with a headline like that, but this article actually has some great advice. It’s easier than you think. You just need to find the right category. You probably know Malcolm Gladwell as a best selling author, but did you also know that Malcolm Gladwell is the king of the book blurb? He’s done tons of them. Posted a link to this article because when you become an author you’ll be asked to blurb too. There’s definitely an art to it, and Gladwell does it well. You’ve probably already seen this in your facebook or twitter feeds, but just in case you haven’t, and you’re interested, check out the video below. If they don’t have the Chicago Manual of Style yet, it’s a must-have book in every writer’s or editor’s library. This link will take you to a way to purchase the online version, which is a subscription service. Easily searchable and right at your fingertips when you need it. The Society for Midland Authors is now holding its annual literary awards contest for books published in 2015. If you are interested in knowing more, check the website. Founded in 1915, the Society of Midland Authors is a professional and fraternal society of book authors, poets and playwrights residing in the twelve-state area of the midwest. Therin Knight is a sci-fi and mystery author and despite being young, she has some pretty good insights about self publishing. Again, of the tough-love variety. Every writer needs to hear these things occasionally. I once dated an apostrophe. Too possessive. The first rule of Hobbit Club is there's no tolkien about The Hobbit Club.